Improved price! Fantastic location! 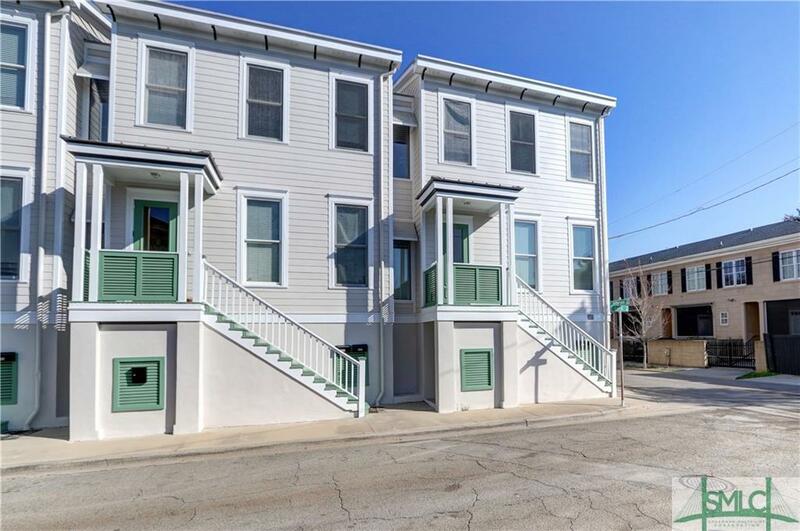 Newer construction Condo in Savannah's Landmark Historic District only a few short blocks away from Forsyth Park. Beautifully updated! Rare gated off street covered parking, storage unit, and secure entry. Trendy, sought after neighborhood. Inside you will find a large great room open to white kitchen with stainless appliances, breakfast bar, and granite counters. Great use of space with a contemporary feel! 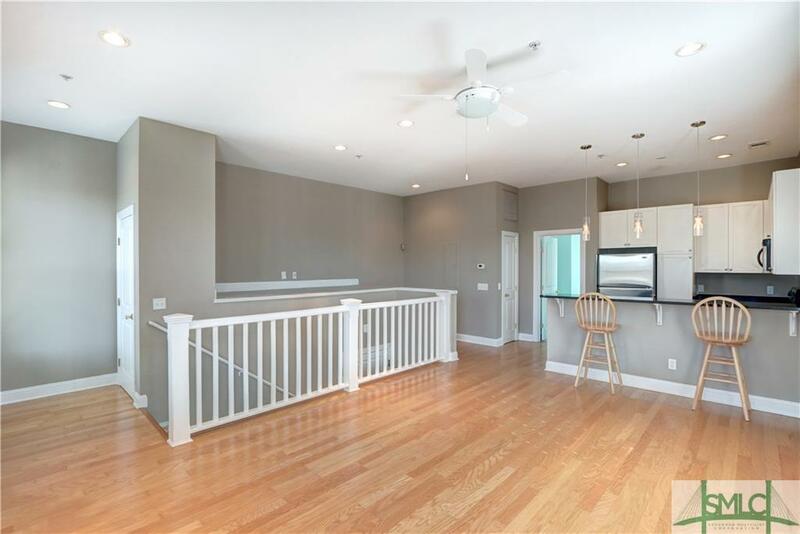 Open layout with fresh paint, hardwood floors, office nook area, & great storage. Corner unit with tall windows offering great natural light. High ceilings, and unique design with open loft area give this home a very spacious, light & airy feel. Roomy Master Suite and features a large walk-in closet, oversized master bath with granite counters & vessel sink. Come enjoy all that Historic Downtown Savannah has to offer at an affordable price. Exceptional Value! 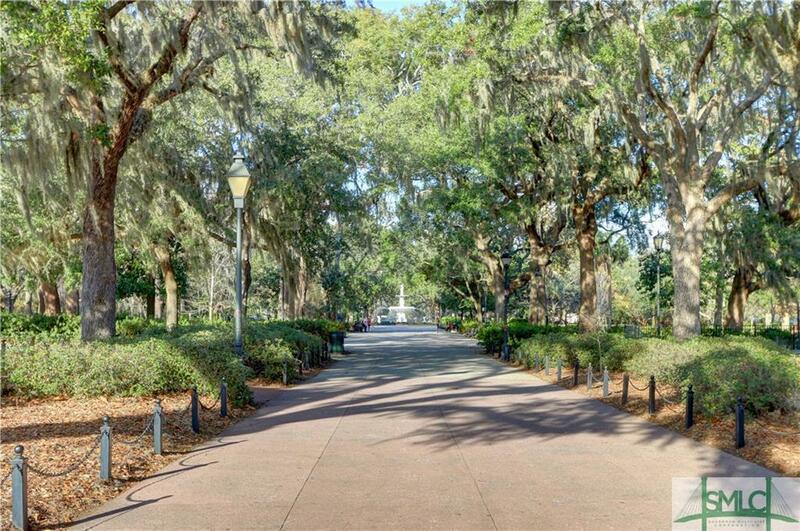 Walking distance to SCAD and all of downtown's attractions.